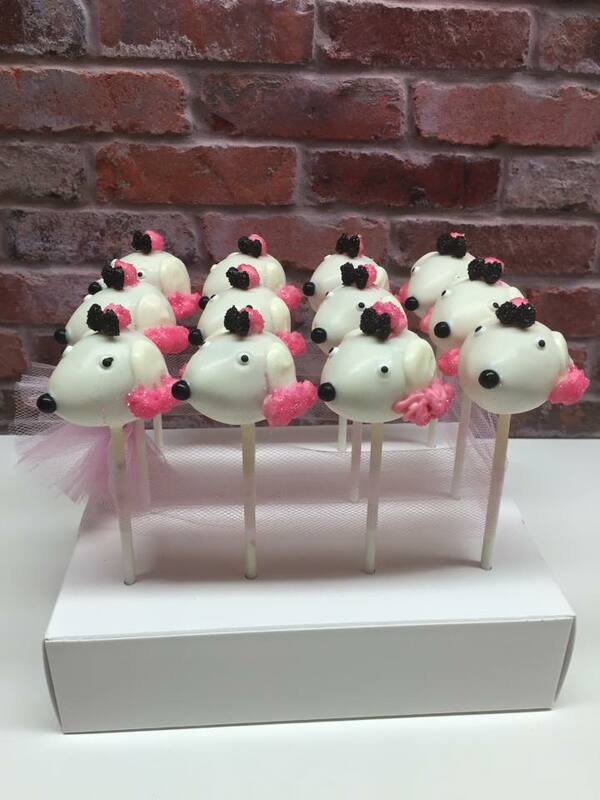 We make a variety of custom cake pops to match any theme or decor and we cater to any size party or gathering. 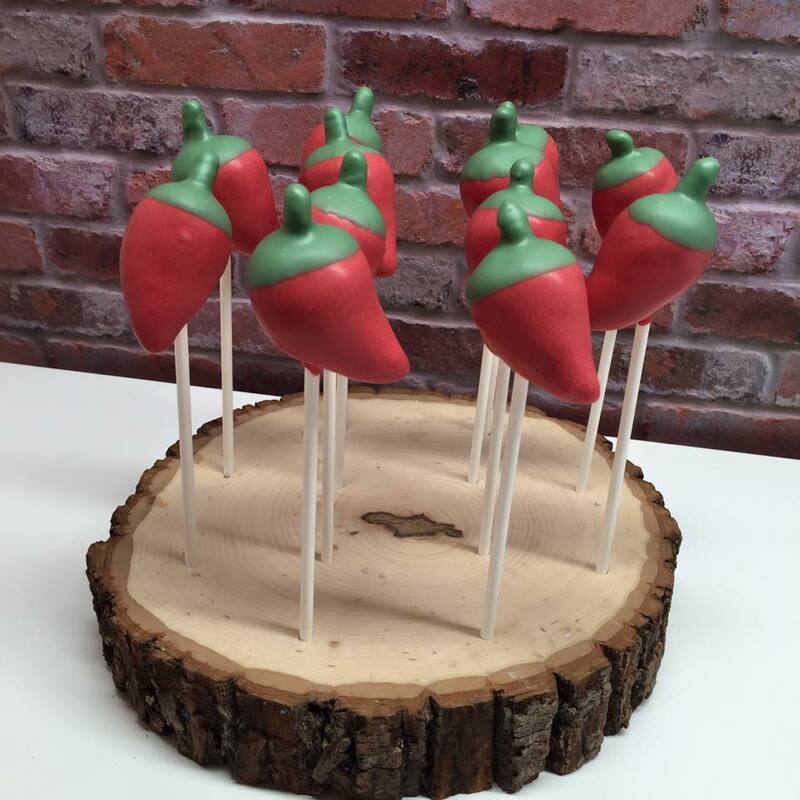 Visit the Custom Cake Pops page for more examples of our top notch work! Catering and Events are our specialty. 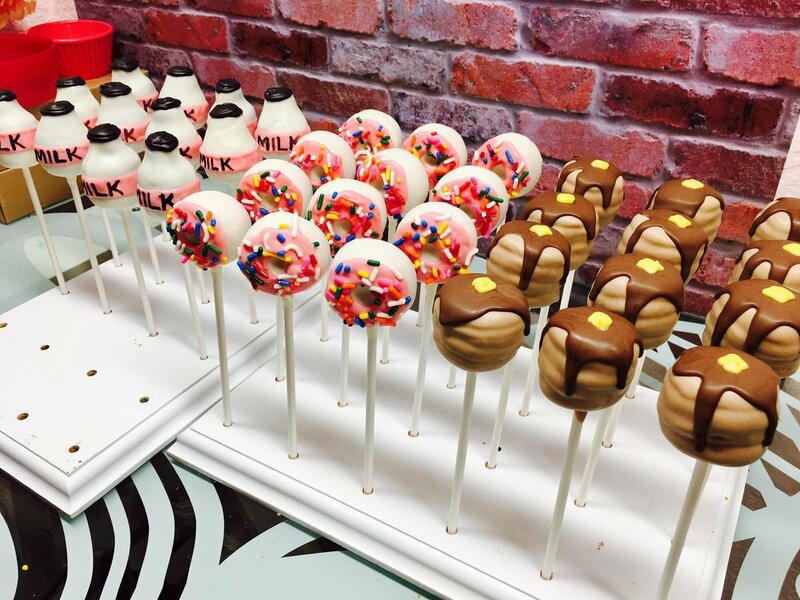 We can host a party for you, travel offsite, and cater any sized event! Email or call for info.